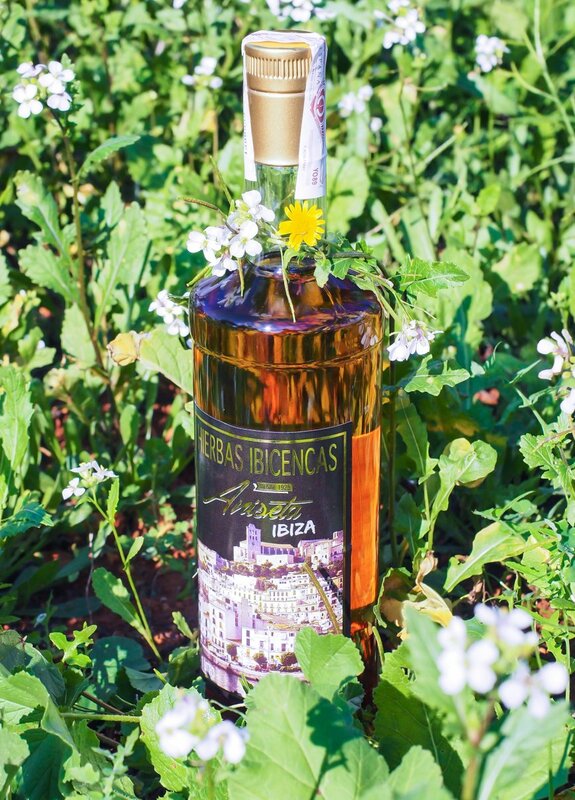 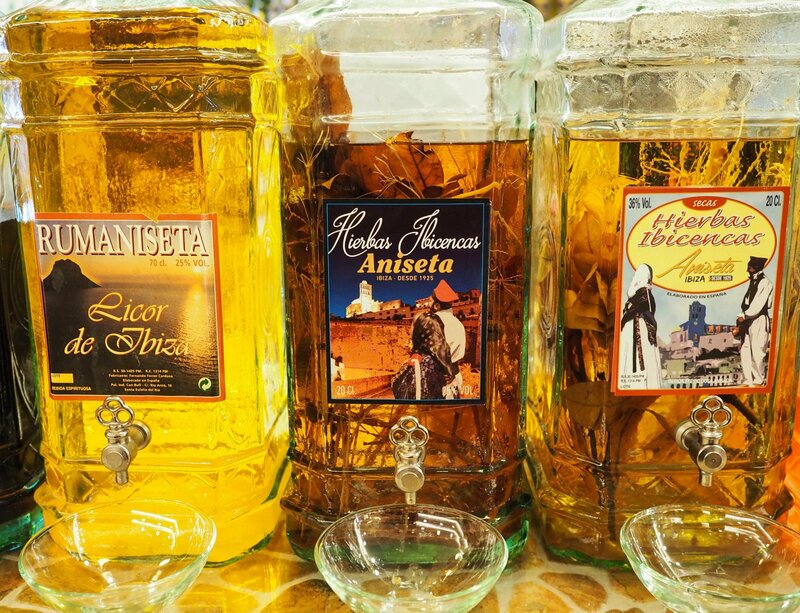 Hierbas Ibicencas - Is this what Makes Ibiza Magical? 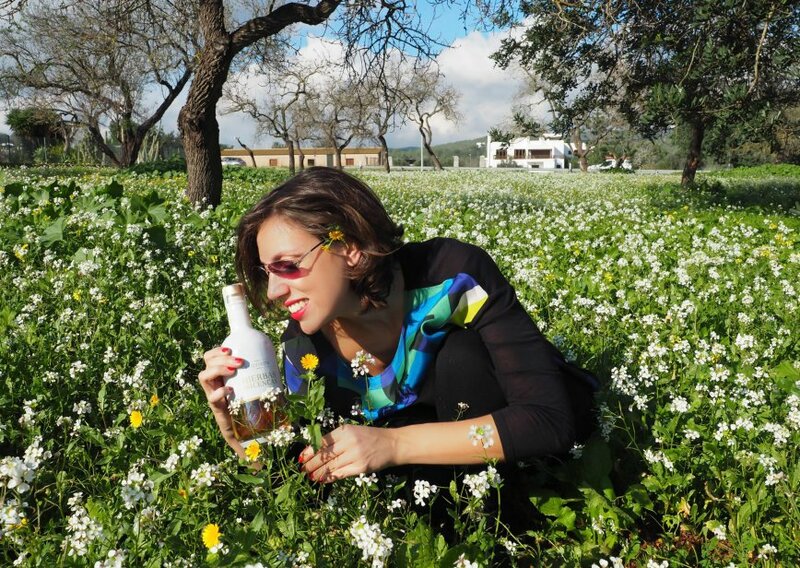 It has been cheering up holidays since forever, turning them into hilarious and unforgettable experiences. 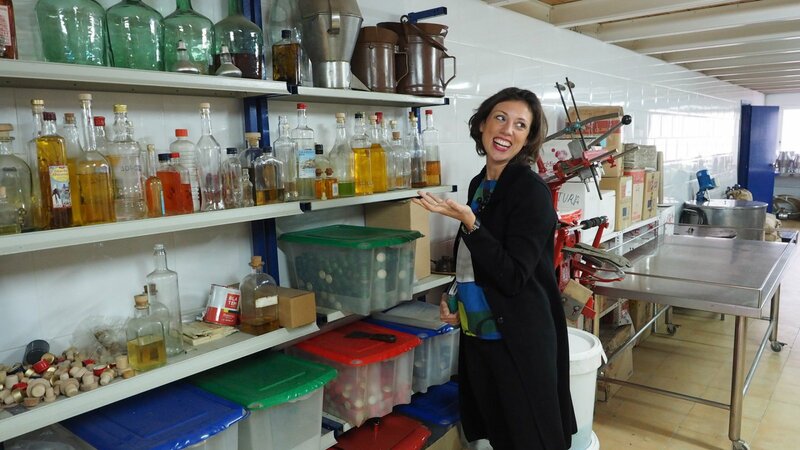 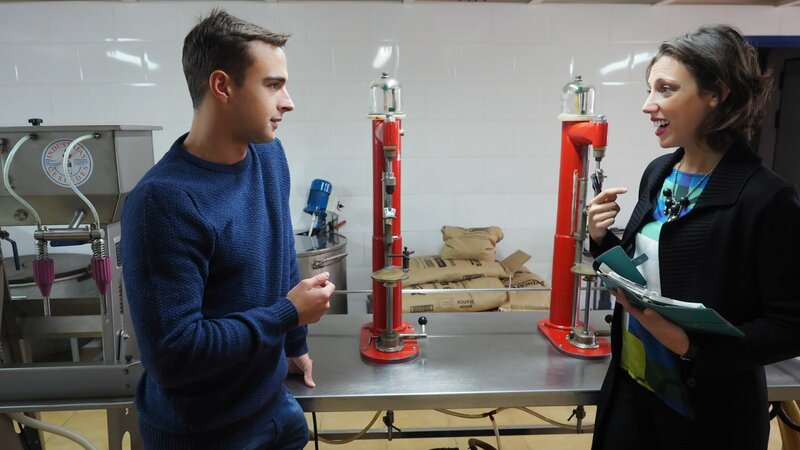 Liquors Aniseta, Ibiza, a local producer, welcomes us in their laboratory, where we take a fantastic journey. 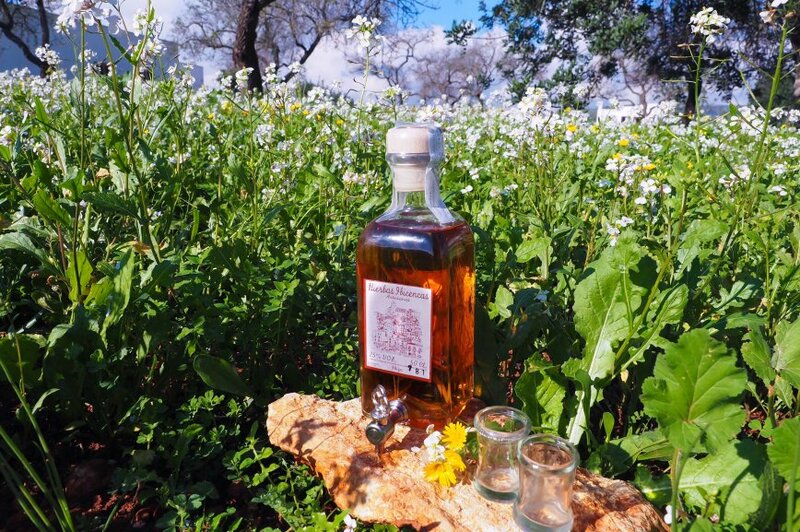 Across scents, machineries, and unique techniques we learn about this amazing liqueur, indisputable symbol of the best holidays in Ibiza. 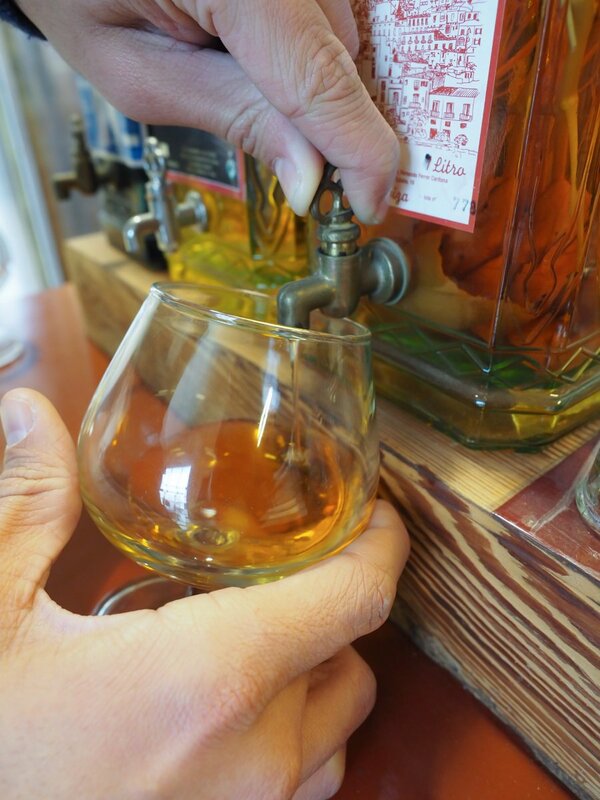 It is 10am, and the aroma of the spirit and its alcohol manifest nicely across my senses! 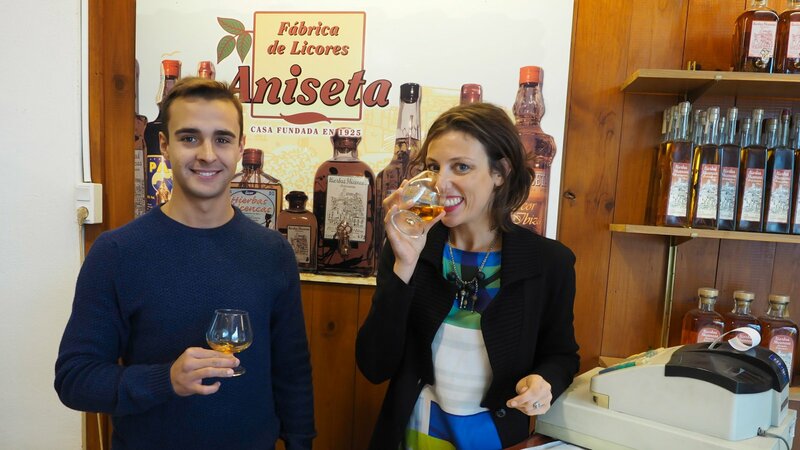 David Ferrer tells us about the family business which was founded in 1925. 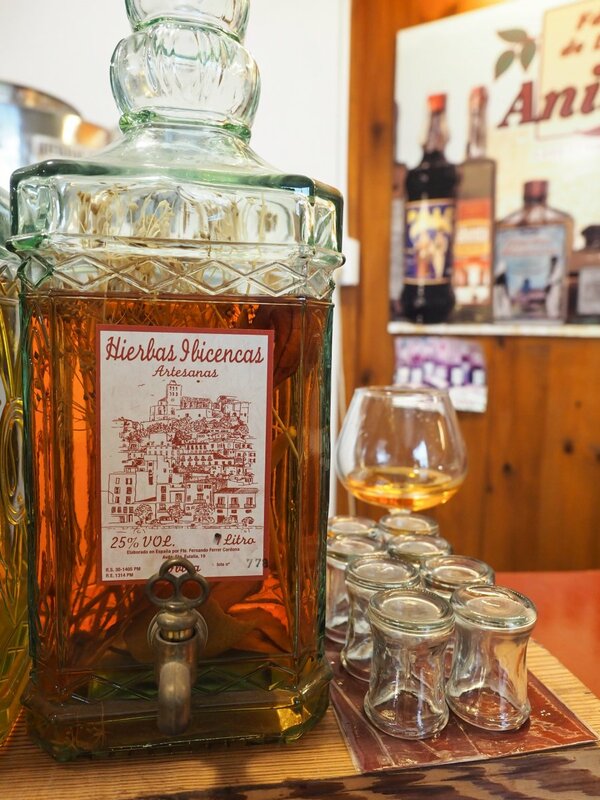 They have since then specialized in the production of the most exquisite local spirits, and are still today, made with traditional techniques. 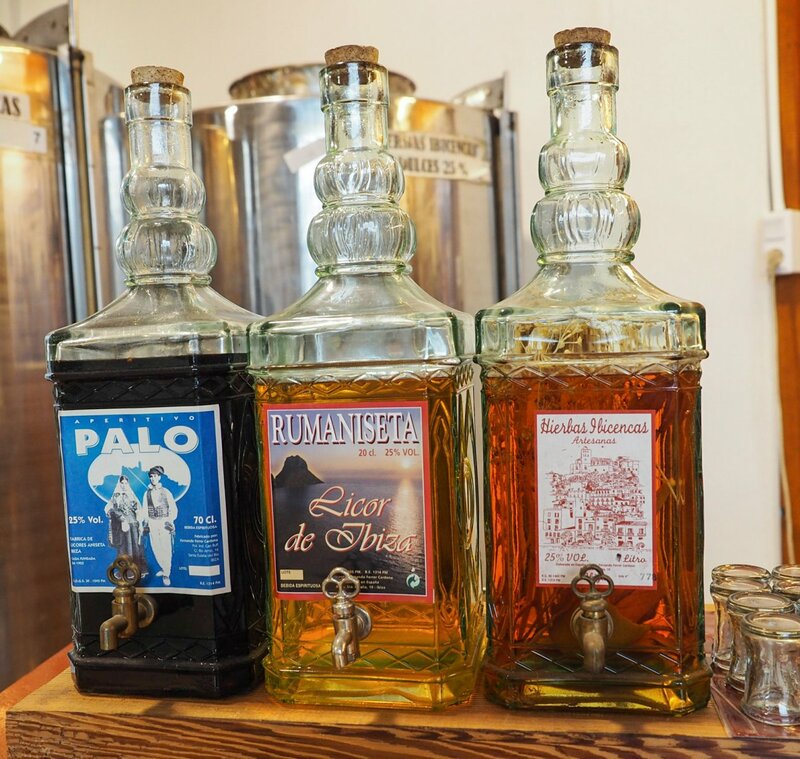 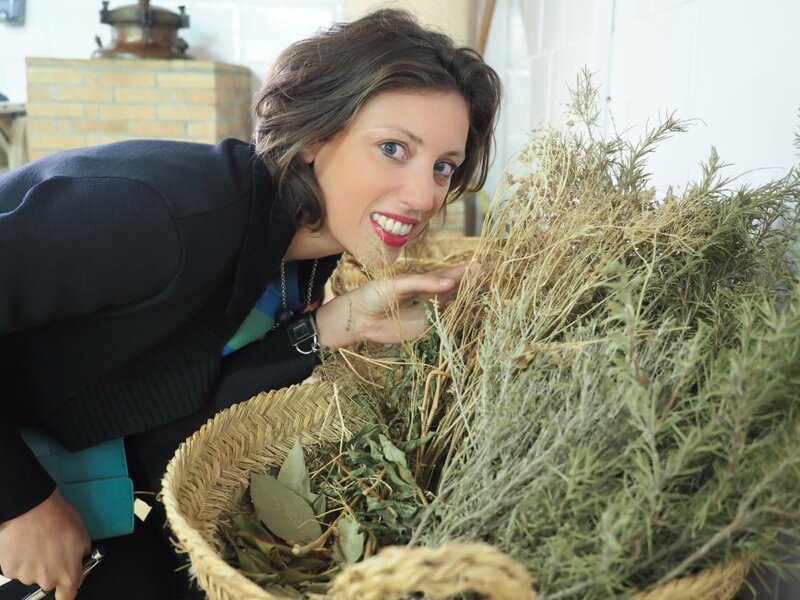 Across the scents of the herbs, big barrels and antique machineries, we discover other delights such as Rumaniseta, (fragrant liquor of wild rosemary), Palo (perfect aperitif made from cinchona), Frigola (digestive based on thyme). 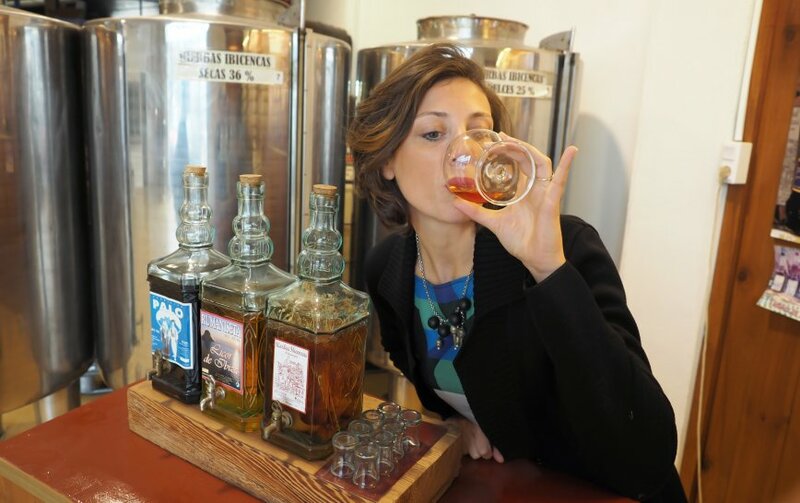 Unfortunately, these are only the few secrets that we manage to capture. 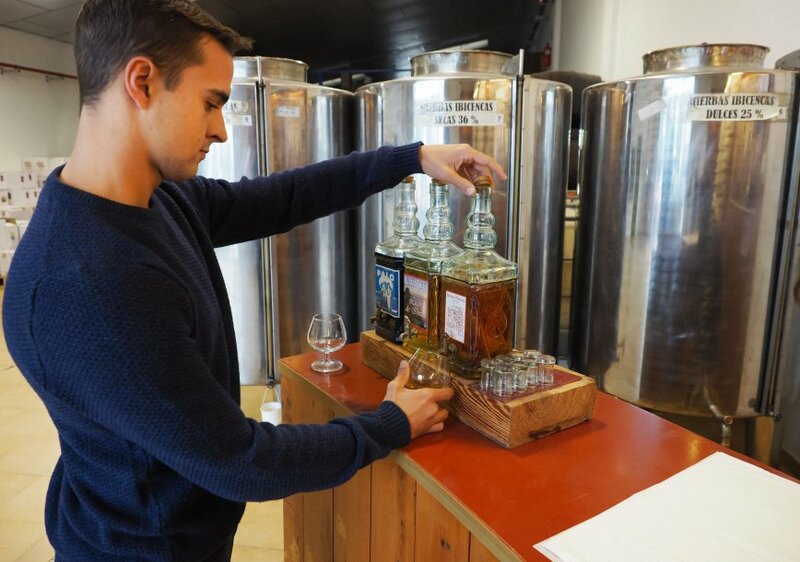 David, in fact, is very good at not revealing everything, remaining a mystery to us, the production of this magical liquid – like many things in this enchanted island.